We all love to have lots of trees on our property. They provide you with wonderful shade to create the coolness you want in your yard and provide you with a beautiful, comfortable place to be with your family. Trees are an important part of your property, and you do all you can to keep them at their best, but there may come a time where certain trees on your property need to get removed. Whether it is from storm damage, pests, or other intervening factors, your tree may have suffered and is now unsafe and needs to be removed. At a time like this, you want to do more than just hire anyone to handle your tree removal in Brentwood. Removing trees safely from your property is something that takes a great deal of knowledge and expertise. While you may think it is a task you can handle by yourself or that your local handyman can do for you, the truth is much different. Someone without experience and knowledge of how to remove trees safely can bring your tree down in such a manner that it can damage your home, your power lines, your property or your neighbor’s property. You also run a serious risk of getting injured or injuring someone else if you are unsure about the best practices involved. You want to make sure you hire experts to take care of your tree removal in Brentwood. Here at Your Way Tree Service, Inc., we have the experience you want assisting you on your tree removal project. 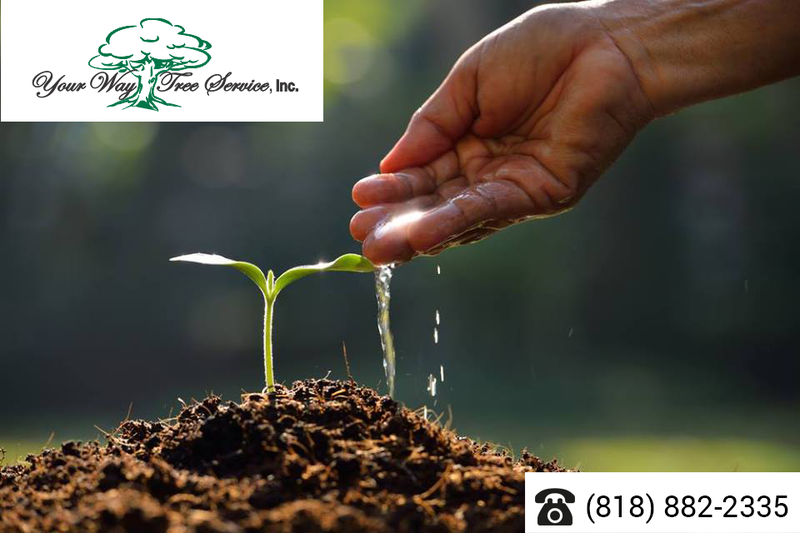 We are licensed, bonded and insured and have worked for many years in the tree service industry in the area, helping thousands of customers care for and remove trees. We have the experienced staff and the best equipment and tools to help take down your tree the safest way possible. When you hire us at Your Way Tree Service, Inc, you will get tree removal in Brentwood accomplished the correct way so that your tree is removed, your property looks great, and everything gets handled safely and correctly. If you would like to arrange for tree removal, give us a call at 818-882-2335, and we will be happy to schedule an evaluation for you to let you know what we can do and provide you with an estimate for the work you need.